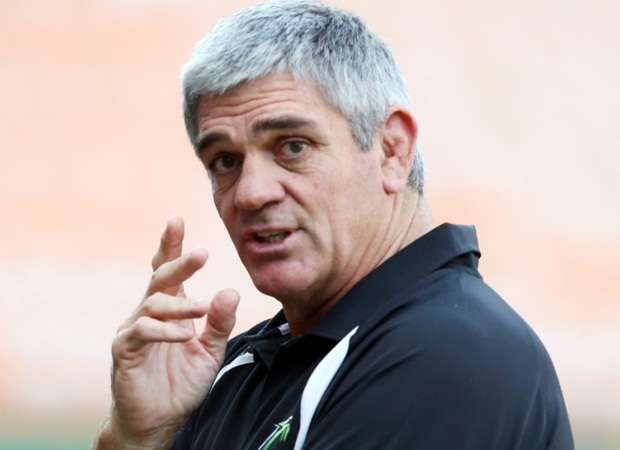 Cape Town - Former Springbok coach Nick Mallett has noted that Crusaders flank Richie McCaw is getting caught out more by referees. 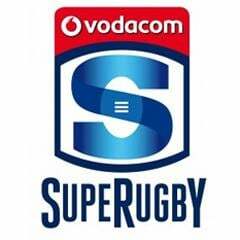 McCaw was penalised a few times in his side's 31-19 Super Rugby defeat to the Bulls in Pretoria on Saturday night. Mallett analysed the game in the SuperSport studio afterwards. 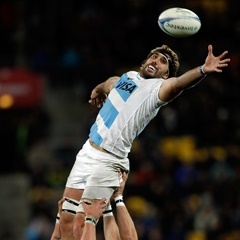 He said: “Richie McCaw was penalised three or four times. He's just getting caught by referees now for doing the things that he's been doing so effectively over the last five to 10 years. Mallett though lauded the Bulls for stepping up to the plate. “Every single Bulls player showed a real attitude to compete today. It was a really good team performance. “The youngsters really put up their hands. 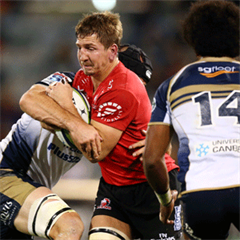 Handre Pollard and Francois Hougaard made some key turnovers; (Hanro) Liebenberg made those two charge-downs at the beginning of the game to put pressure on Andy Ellis and the Crusaders.